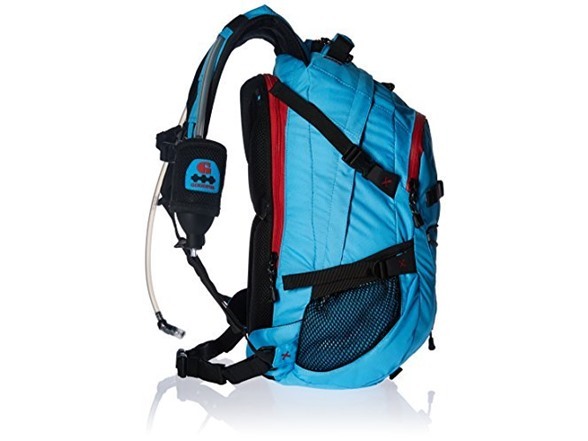 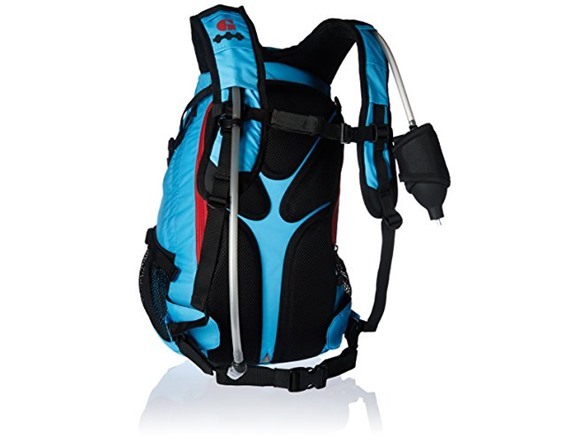 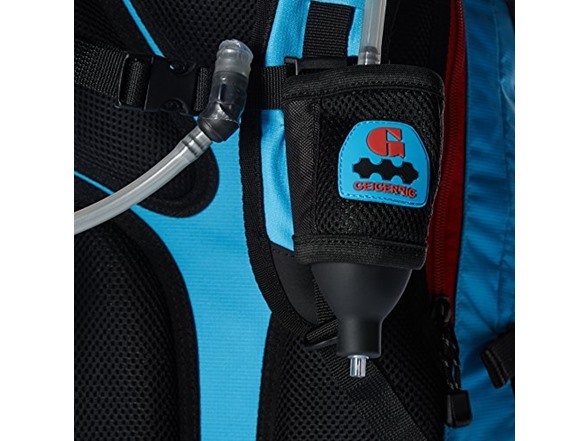 The Geigerrig Rig 1200 Hydration Pack features quick-release valves for drinking tube and pressurization tube for easy refill and bladder removal. 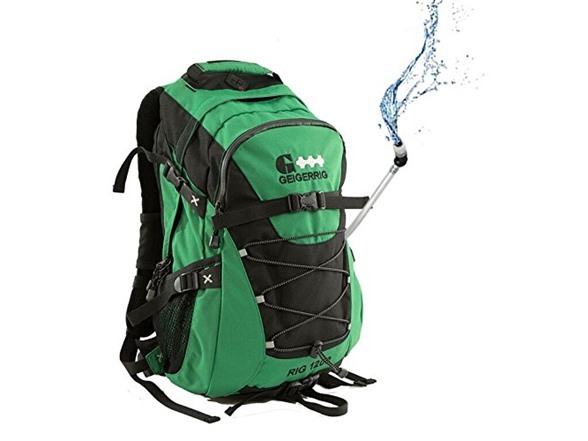 Spray to cool, clean and share. 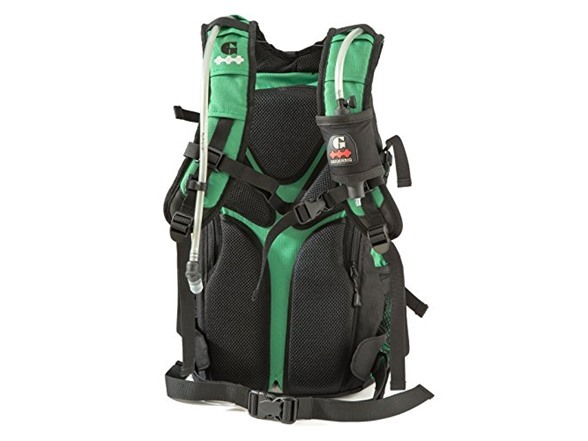 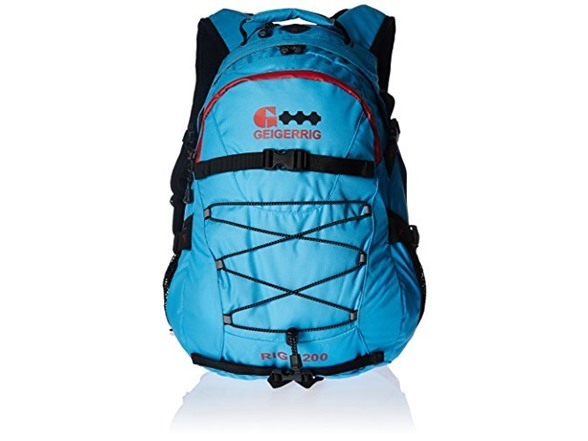 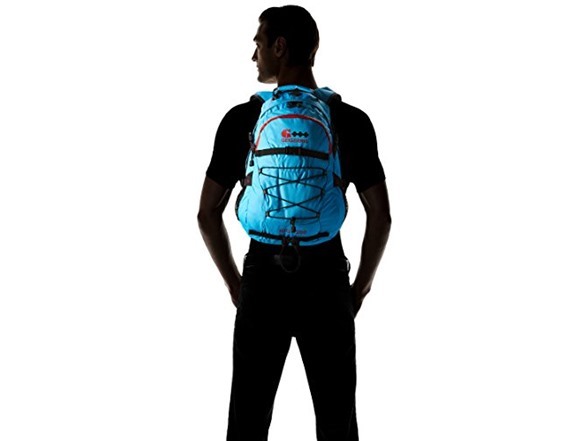 The shoulder straps offer an ergonomic fit, terraced overlay for adjustable tube configuration and power bulb configuration, as well as industrial load disbursement cut and padding. 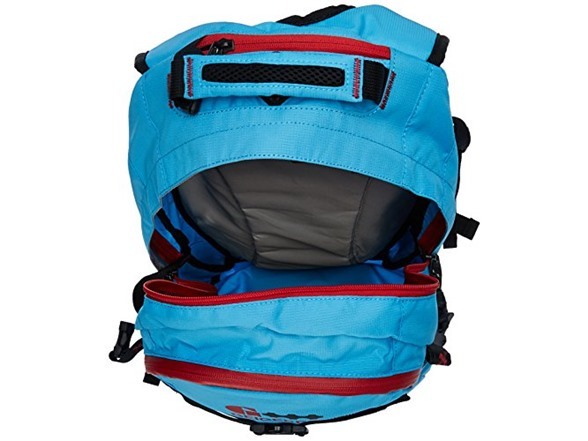 Reservoir is dishwasher safe; just turn inside out for thorough cleaning.